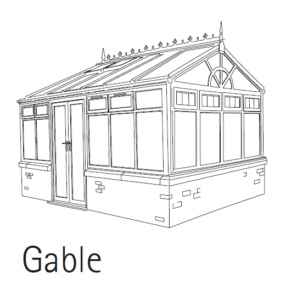 Gable Front Conservatory – Glasgow and Ayrshire. 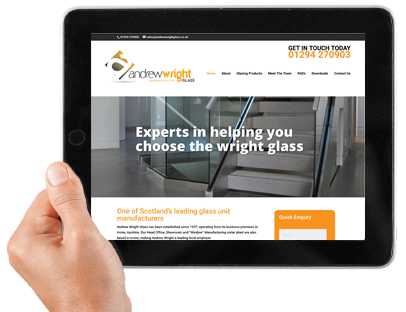 Maximise your living space inside and out with a Conservatory from Andrew Wright. As a result, it enjoys a real sense of presence and can add a feel of stately splendour to any home – and particularly order, period properties. If you’re looking for a conservatory that takes your breath away every time you look at it, then this is definitely the style for you!